Making the right impression in an interview can get you the offer and the salary you desire. But under the pressure of an interview, even the most confident professional may not present him or herself in the best light, or may unknowingly send the wrong messages. With the amount of competition and the talent that the employers are presented with, job seekers have to find ways to beat the competition and stand out in the crowd. Resume is your first interface to the recruiters. Having an effective resume is essential to get you the call for the interview. 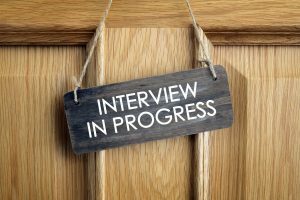 Interview is your opportunity window to impress the employer. It is in this window of an hour or two in which the employer makes a decision regarding your suitability for the job. Hence gaining the skills to nail the interview is very essential. Failing at interviews is a lost opportunity and frequent failures are demotivating. Having success early on is very critical. In this age of social media, recruiters are exploring social media to find potential recruits. Learning to leverage on this is a must possess skill. 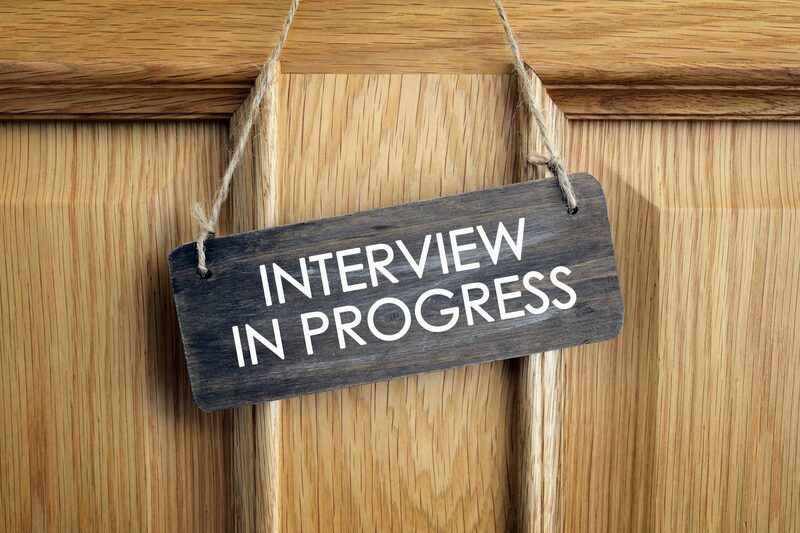 We at GroomX aim at giving you the right skills to nail your interview early on.